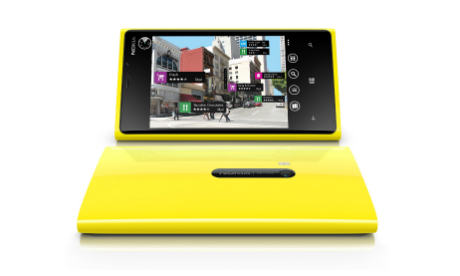 Nokia's Lumia 920 might be the company's flagship at the moment and it's supposedly a relatively popular device and there are seemingly some very dedicated fans, either that or some students just wanted to showcase their media design skills! The fan made video, embedded below, offers up the key features of the Lumia 920, in a really professional looking video! If you've got a couple of minutes spare then it's well worth a watch and if the producers are lucky they might even get a thank you from Nokia in one form or another! Check the video out and let us know what you think of it in the comments below!